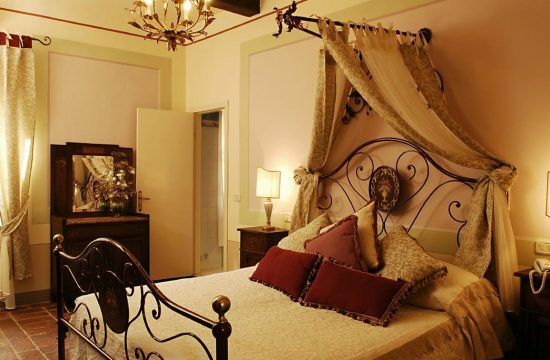 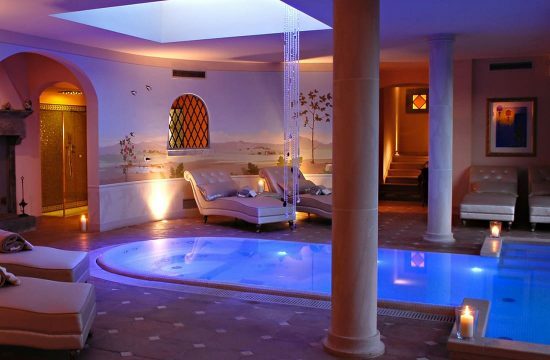 Are you in search of a hotel in the historical center of Cortona or of a countryside relais in Tuscany? 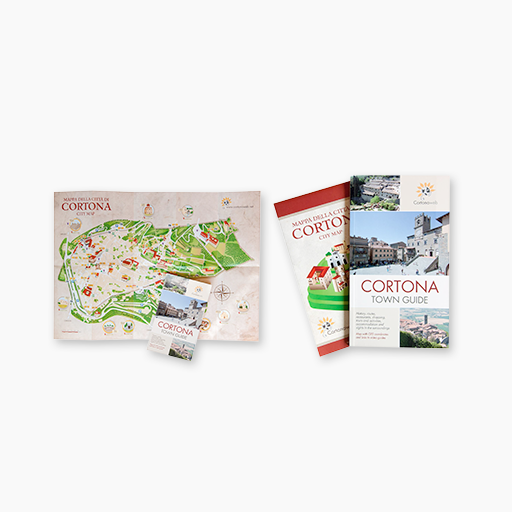 The list of “Hotels and Relais in Cortona” of our portal will show you the hotels in Cortona and the relais in the countryside and in the mountains around Cortona. 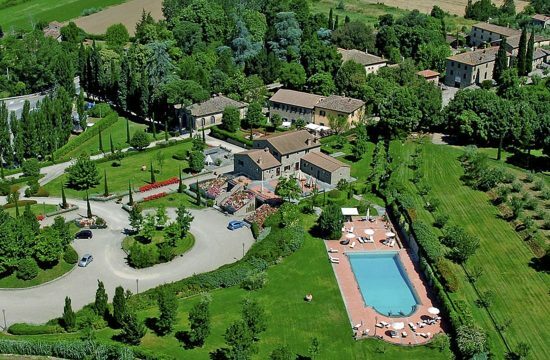 Hotels of every category, to meet the needs of every tourist on vacation in Cortona or on a business trip. 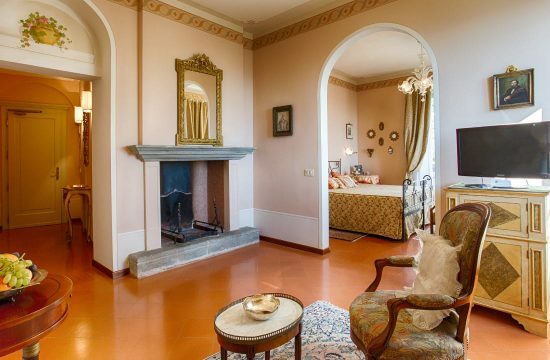 In our advertisers’ files you will find photos of the accommodation facilities, together with descriptions, offers and last minute offers for holidays and weekends in Cortona and surroundings.